Duddleswell is a hard cheddar-style cheese. 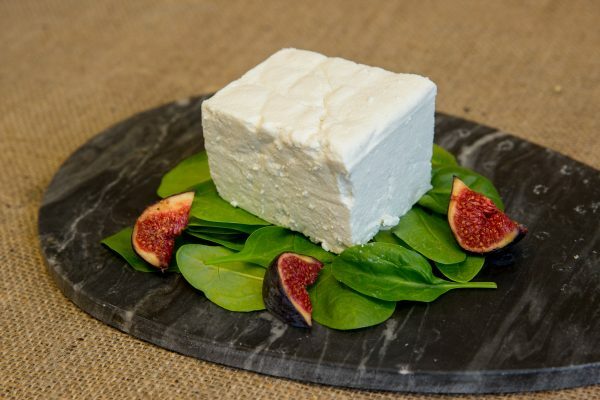 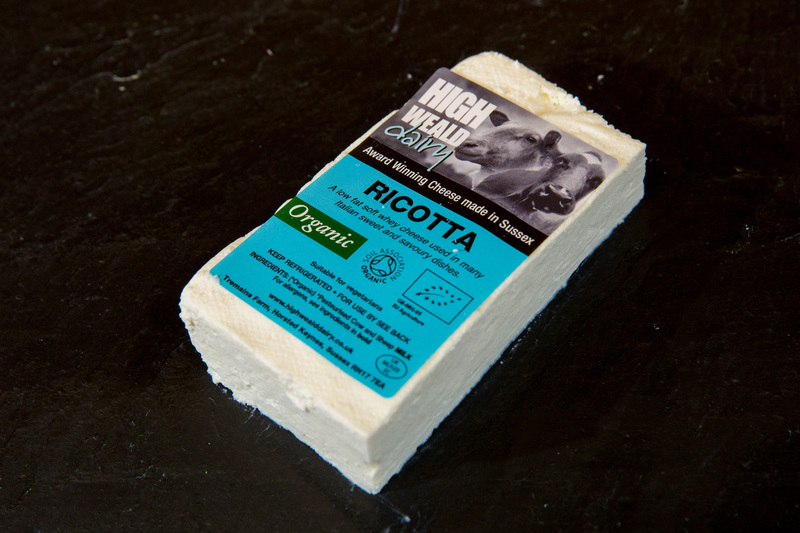 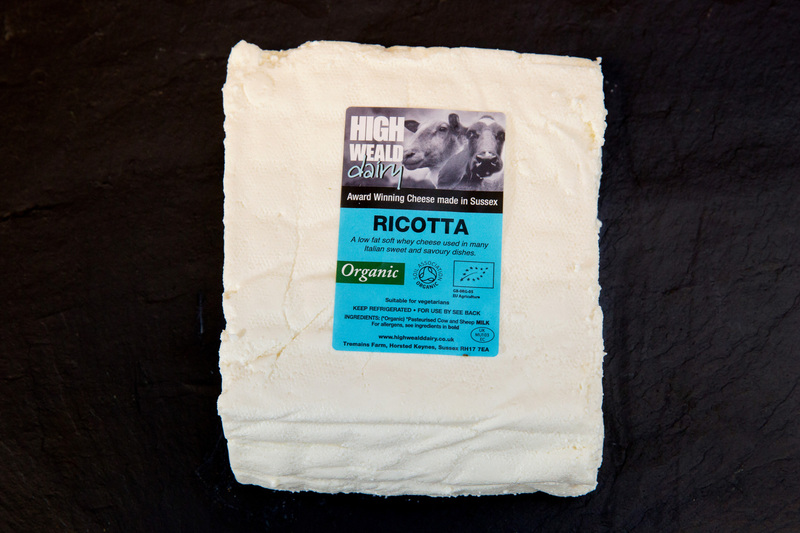 Our organic version is made with organic sheep milk and then matured for over five months, Duddleswell has a well-rounded, rich flavour; slightly sweet and nutty. Also available traditionally smoked over oak shavings at the dairy, giving the cheese a deliciously light smokiness.